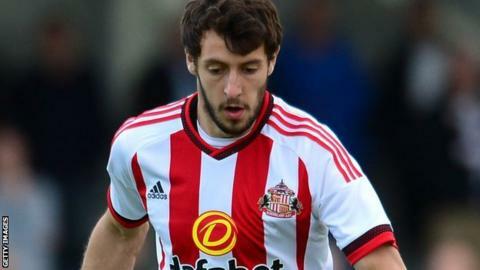 Sunderland winger Will Buckley is set to join Leeds United on an emergency loan next week, after the two clubs agreed a deal until 2 January. Buckley, 25, has not yet played for Sunderland this term and was not named in their 25-man Premier League squad. The former Rochdale, Watford and Brighton player will begin training with the Championship club this week. The loan will begin after Leeds travel to Middlesbrough on Sunday, but before they host Birmingham on 3 October.